Are you an Author looking to sign up for a spotlight? 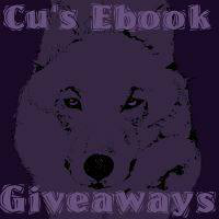 Are you a blogger looking to host for Cu's Book Promotions? Or a reader who would like to review for us? Fill out the form below!